Louise Daws specialises in calm, relaxing grooming experiences for dogs at her home-based grooming parlour in the South West. 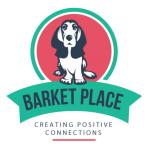 She joins us here to give some fabulous advice on setting your puppy up for successful grooming parlour visits. If you have a new puppy, and it is a breed that will require regular grooming, it is a very good idea to prepare them for the process as early as possible. Most grooming salons offer puppy introduction packages. These can start with just a visit and maybe a play session, leading up to a bath, brush, trim and nail clipping, and eventually a full groom. These are a good idea as, if introduced correctly, grooming can be a much less stressful and hopefully enjoyable experience; you will set them up for life. There are things that you can do at home before your puppy visits the groomer. Get him used to being handled all over (this will also help with vet visits! ), picking up feet and checking in-between pads, hold onto each nail one at a time (in preparation for nail clipping). Opening mouth and checking the teeth, also looking at the inside of the ears, all these things will help your puppy to be more comfortable with grooming. Your puppy will also need to get used to being brushed, and if you do this regularly in short sessions it can also become a thing that your puppy (and you) will enjoy. Brushes, combs, scissors and hairdryers are all things that will be used during grooming sessions. The more time you can spend getting your puppy used to these things, the better. Using a hairdryer whilst puppy is in the room can help them to get used to the noise. As they become more comfortable with the noise, you can gradually move it closer, until they are happy to have it blowing on them (always a cooler setting!). The vibration from clippers can also be scary, so if you have a hair or beard trimmer, or even an electric toothbrush, they can help to simulate the noise and vibrations. All of these things need to be introduced slowly, you can also use rewards to reinforce the behaviour. Pairing food with new experiences will help your puppy have a better emotional response to the new object, noise or process. 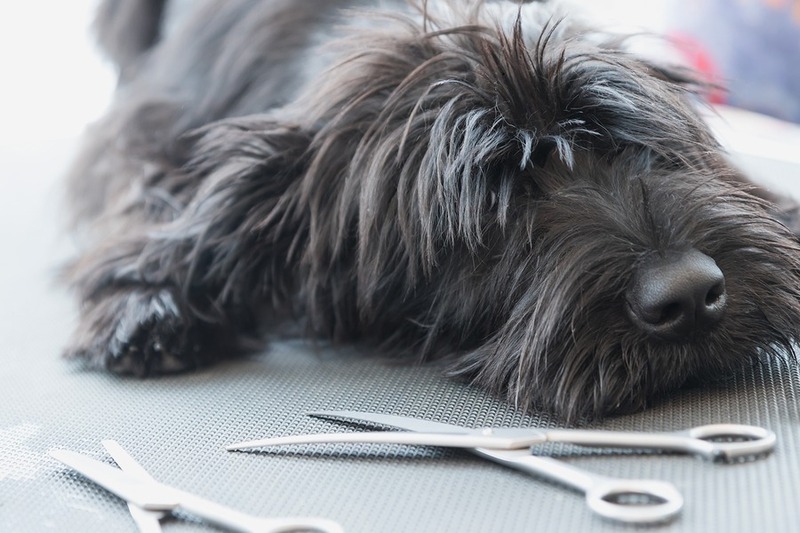 There is nothing better than seeing a happy, calm and relaxed dog on the grooming table, but for many dogs, the whole process is very stressful. It really doesn’t need to be if you prepare them early on. Most groomers will be happy to give you advice on brushing and the grooming process. Louise offers dog grooming services in Chipping Sodbury, South Gloucestershire.